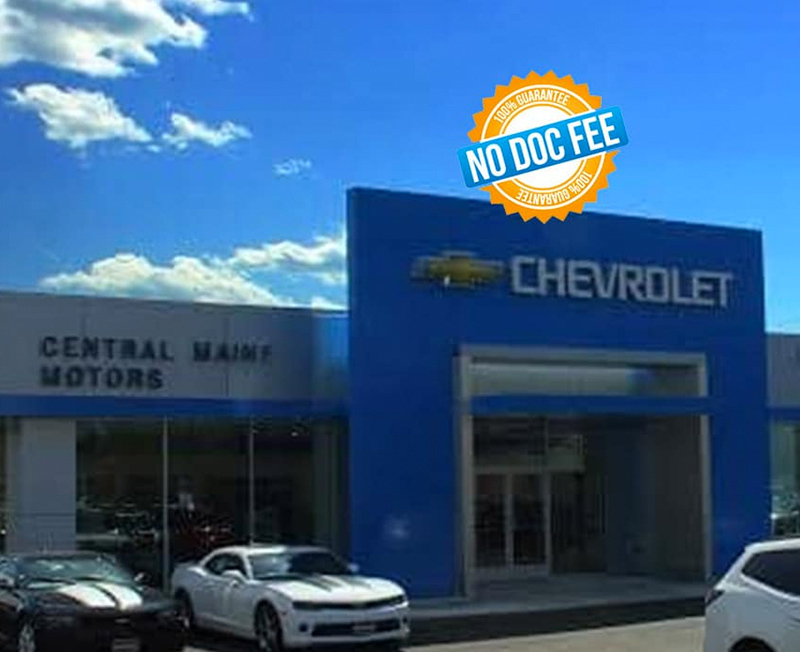 Do you find yourself searching for a “Chevy dealer near me?” If so, it’s time to pay a visit to Central Maine Motors Chevrolet Buick. Visit our Chevy dealership near Augusta, ME, and you’ll find a wide variety of new and used Chevy models for sale, as well as an incredible Chevrolet service center and Chevy finance experts who can help you get the lease or auto loan you need. Learn more about our Maine Chevy dealership, and plan your visit today! Whether you’re searching for a new or used Chevy, you’ll find a wide variety of Chevrolet trucks, cars and SUVs in our inventory. Shop our new Chevy trucks to see all the Chevrolet Silverado 1500 and Silverado 2500 models we have for sale. If you need a family-friendly SUV, be sure to check out the Chevy Equinox or Chevy Traverse, too. Hunting for a used Chevy near me? We have plenty of used Chevrolet trucks, cars and SUVs for sale, including the Chevrolet Cruze and Chevrolet Malibu. 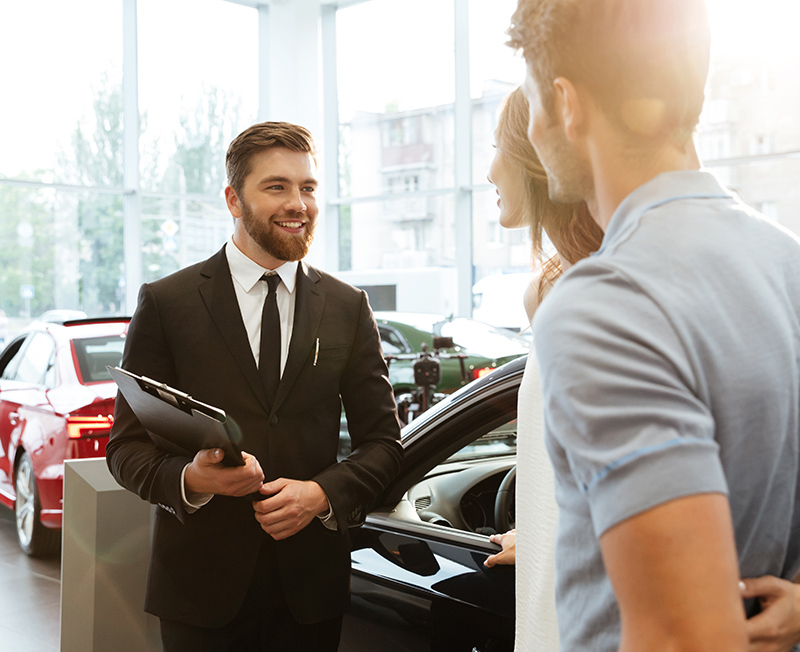 Once you’ve decided on the right new Chevrolet to suit your lifestyle, let our Chevy finance team help you find the perfect Chevy lease or car loan near Augusta, ME. We’ll work with you to discover your unique needs. 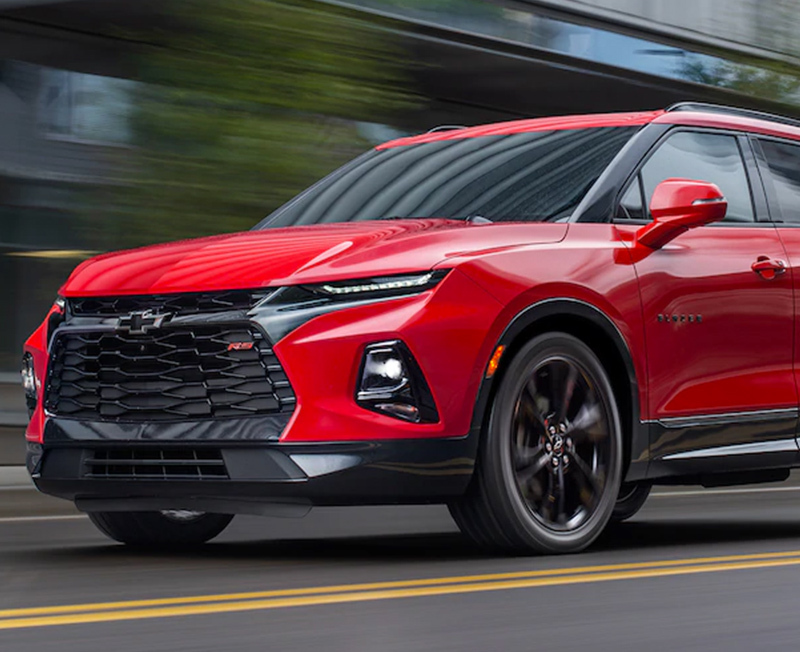 Whether you’re ready to buy a new car or are hoping to score a low-interest Chevrolet lease, we have plenty of payment plans for you to look at. When you’re searching for a Chevy oil change near me or reliable Chevy brake service near Augusta, ME, turn to Central Maine Motors Chevy Buick. 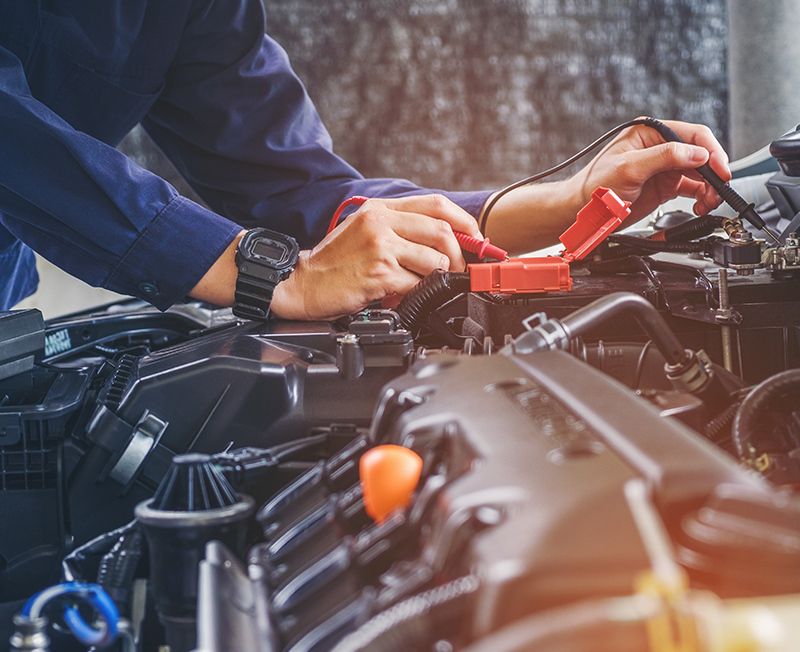 Our talented Chevrolet service technicians know the full Chevy lineup like the backs of their hands, and will gladly handle your oil change, brake service, battery replacement or whatever other services you may need. Central Maine Motors Chevrolet Buick is only a quick 18-mile drive from Augusta, ME. All you have to do is hop on I-95 N. Then, follow I-95 N to ME-11 N/ME-137 E Kennedy Memorial Dr in Waterville. Take exit 127, then continue on ME-11 N/ME-137 E Kennedy Memorial Dr until you find our Chevrolet dealership at 420 Kennedy Memorial Drive in Waterville, ME.